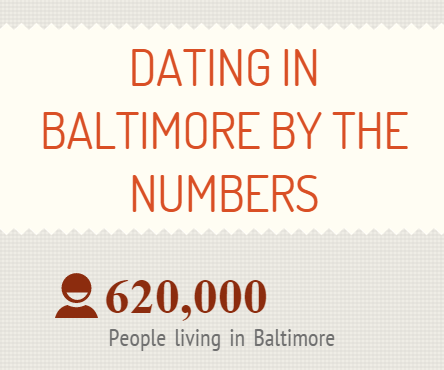 If we’re going to discuss dating in Baltimore, best to get a grasp on the numbers. I’ve put together a little infograph with Census data to understand just how many fish are in the sea. So here’s where the percentage of Baltimore singles break down.Keep in mind, I cast the net pretty wide with an age range from 18 to 44 and did not take into account factors such as race, education, income, open relationships, sexual orientation, etc. 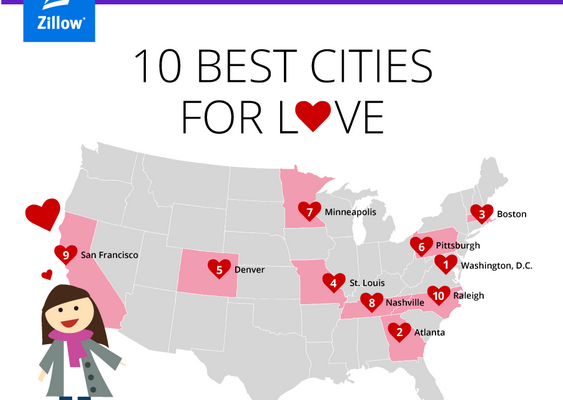 Don’t worry, we’ll get to all of that. Right now, I think it’s best to get the basics of what we’re all working with.